First of all, I want to wish on behalf of all the readers of this blog and fans all over the world a very, very happy birthday to Helen - the original Dancing Queen! We Love you!!! 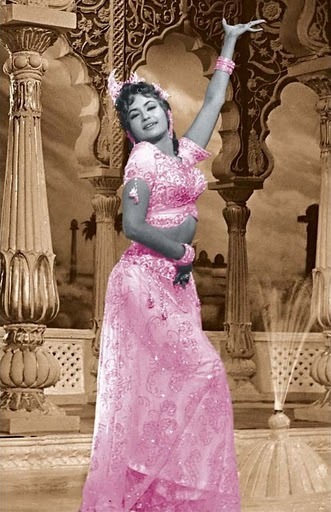 Helen Of Bollywood (Volume 2) is now available for the first time Here at Mediafire. 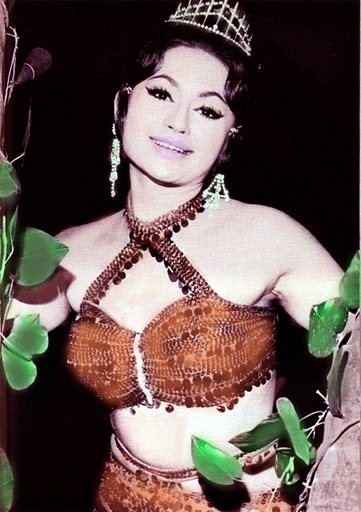 Coming up next are exciting videos of Helen's two victorious dance competitions against the mighty Vyjayanthimala. Both videos were remastered by Tom Daniel. We may never see a VCD or DVD release of Helen's tour de force performance in Hong Kong, but at least we now have a CD. This is a special edition CD of O.P. 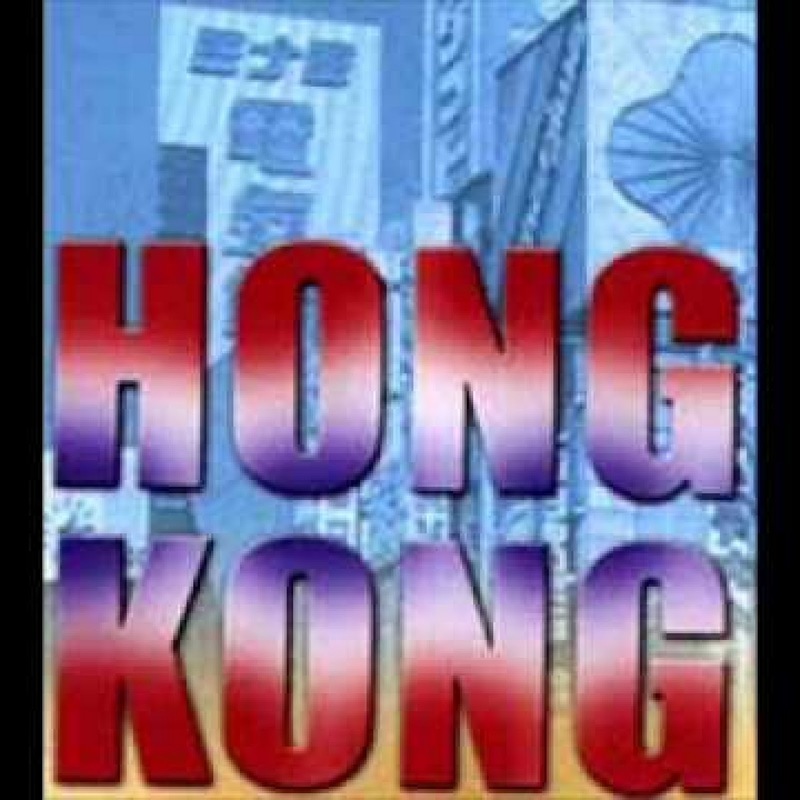 Nayyar's brilliant soundtrack for Hong Kong. The first 8 songs are not my rip and are shortened versions of the originals. The next 8 are the longer movie verions taken from the Youtube videos. The original vinyl soundtrack released in 1962 has yet to surface. O.P. 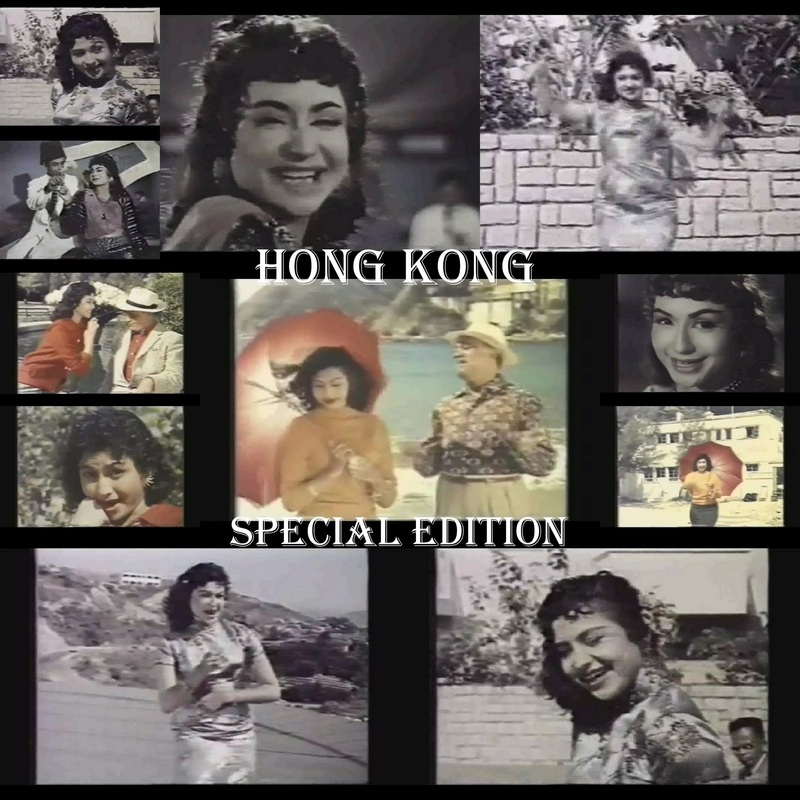 Nayyar's soundtrack for Hong Kong can almost be thought of as an Asha Bhosle solo album. She sings on all 9 songs including the 2 duets with Mohd. Rafi and has never sounded better. Get the CD Here. 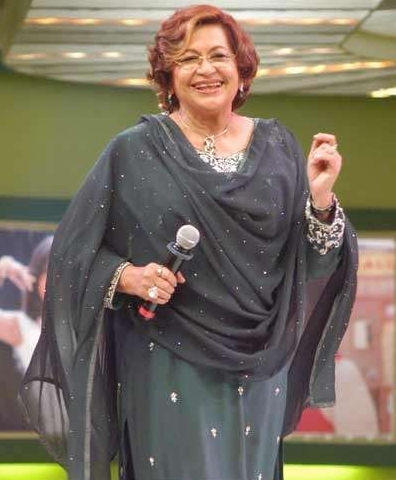 Helen didn't perform only in Bollywood films. 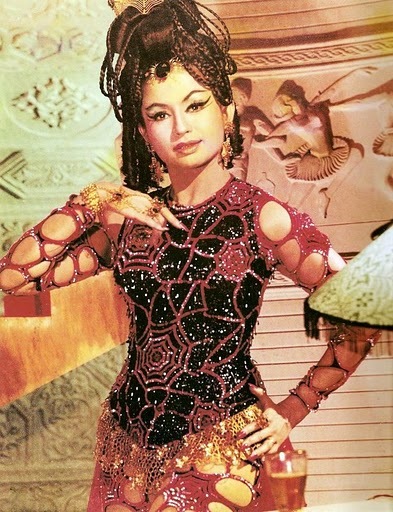 She danced in a couple of songs for an Indonesian Aladdin film in 1982. Enjoy! And here's a bonus video. This time, Helen dances in a Tamil Aladdin film. In this video, Helen and Jeetendra dance the Frug (a popular dance of the 60's) while a version of one of the biggest surf music songs of all-time "Walk Don't Run" by the Ventures plays! Can anyone guess the name of the movie? The second video is a rare Helen song edited out of the VCD for Maharaja (1970) - Kitni Haseen Hai Mere Pyar Ki Nazar. Its an ultra cool song that borrows the intro from one of the top surf music classics of the 60's - "Pipeline" by the Chantays!...and then around 1:20 into the song we hear Pipeline's famous guitar riff! Nice! Many thanks to shafims72 for uploading this to Youtube. :). Btw, the high quality picture at the top of this post is a movie photo still from the song. Movie Mahal:Helen was telecast in the UK on Channel 4 in 1989. A very, very special thanks goes to our friend Asli Jat for making it available after all these years for this blog. How did she break into the business? Who was her favorite dancer? What movie revived her career? Welcome to Helen Week - Day 1 CHEERS! For her role in Pyar Ka Sapna, Helen has long blond hair and light blue eyes and looks beautiful. See screenshot below.